Why Diversity is a Business Imperative: Michael Roth, Interpublic Group (IPG) Chairman & CEO, Lisa Coleman, CDO Harvard University, and Laura Zelenko, Senior Editor for Business and Finance Bloomberg News discuss why it is not about setting quotas, but achieving objectives at The Girls' Lounge in Davos. Midouin will join McCann Health as global chief talent officer on February 1. 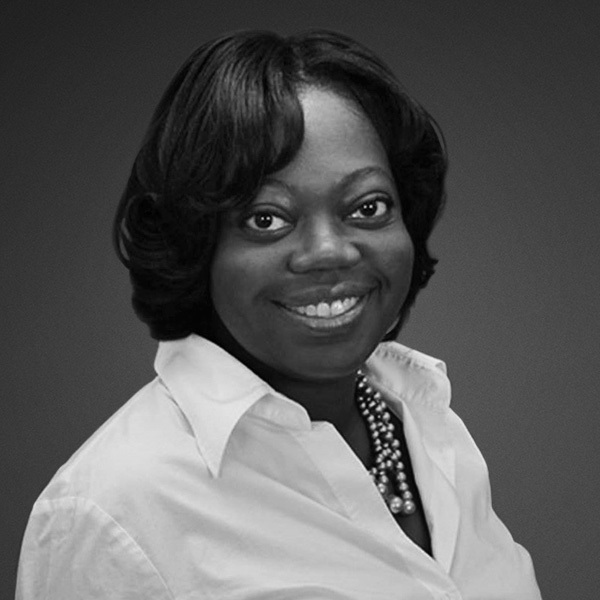 In her new role, she will be tasked with driving insights that "inform Momentum's strategic planning approach around the impact of brand experience." 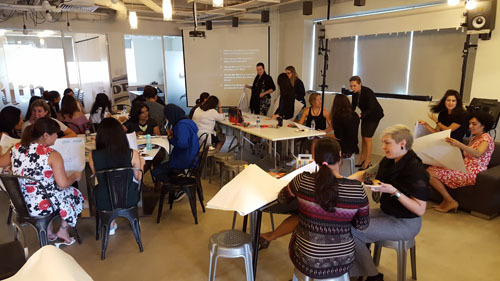 On Tuesday, December 13th, WLN Singapore hosted a year-end event featuring an organisational behaviour expert and an innovative workshop to help attendees reveal the true strengths unique to each of us, and how we can use those strengths to our advantage in the new year. Over 20 attendees participated in the workshop, which used a drawing exercise to generate a fresh perspective on who we are and where we might be going. Participants were encouraged to unlock the subconscious and envisage the possibilities that could lead to more meaningful goals, or the courage to change. 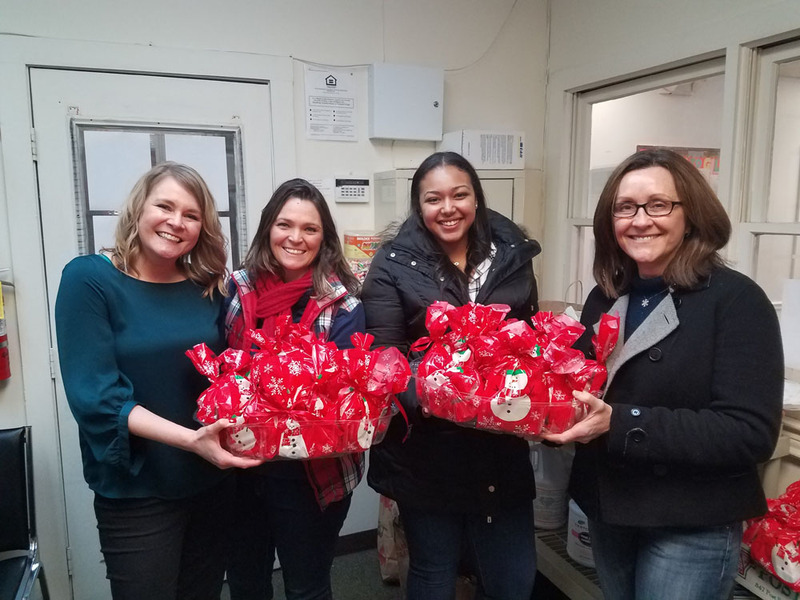 The Women’s Leadership Network (WLN) Connecticut Chapter held its December meeting which focused on giving back to the community during the holiday season. A team of 30 collected and packaged personal care products and delivered them to the Homes with Hope organization. Homes with Hope is a non-profit that helps over 95 people, including children, through emergency shelters and supportive apartments to live independent and self-sufficient lives. 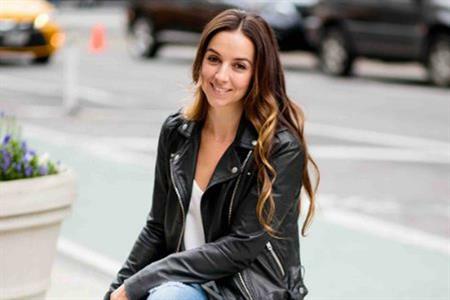 FRUKT, the global marketing agency that connects brands to entertainment and pop culture, announces a new U.S. senior leadership team. 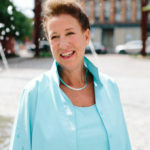 Entertainment industry veteran Shirley Richter Hughes joins the agency as Managing Director, FRUKT US, Hap Deneen is promoted to Senior Vice President, FRUKT US and music industry veteran Jesus Gonzalez joins as Vice President, Music Partnerships.